Goldfish Swim School Coupon – Redeem for a free family swim pass (Valid at any of our Metro Detroit locations. $15 value). To redeem, simply PRINT THIS PAGE and give it to a Goldfish Swim School employee OR SHOW THIS PAGE to a Goldfish Swim School employee on your smartphone device. This Coupon is valid through December 31, 2018. 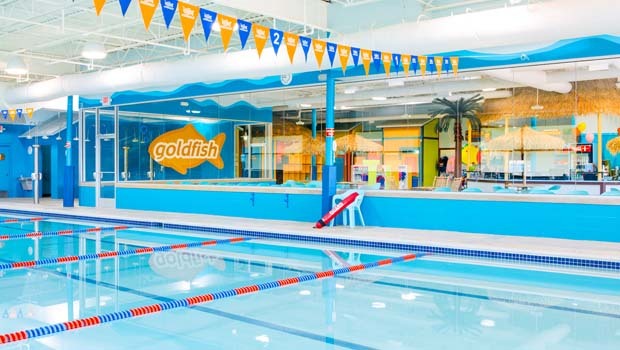 Family Swim times and rates vary by location, so check with your Goldfish Swim School location nearest you! This FREE Goldfish Swim School Coupon is for Oakland County Moms readers.